Woodworking is a great pastime in addition to the bonus of creating beautiful furniture for your home. Making furniture from barn wood gives your home a rustic look and can have distinctive designs, provided by the old wood itself. Barn wood is found in large quantities all over the world because there are many old barns and structures still standing after years in the elements. 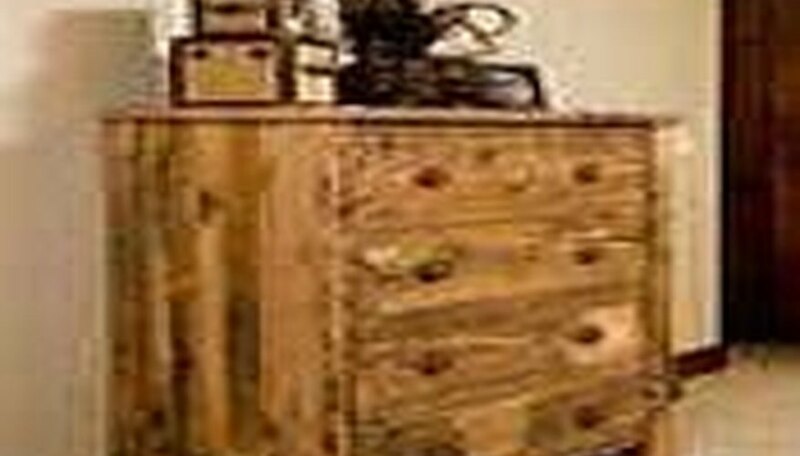 Take a look into making furniture from barn wood, and you will come up with individual designs for your home. Experience in furniture-making is required, as you will need certain woodworking tools in order to make furniture. 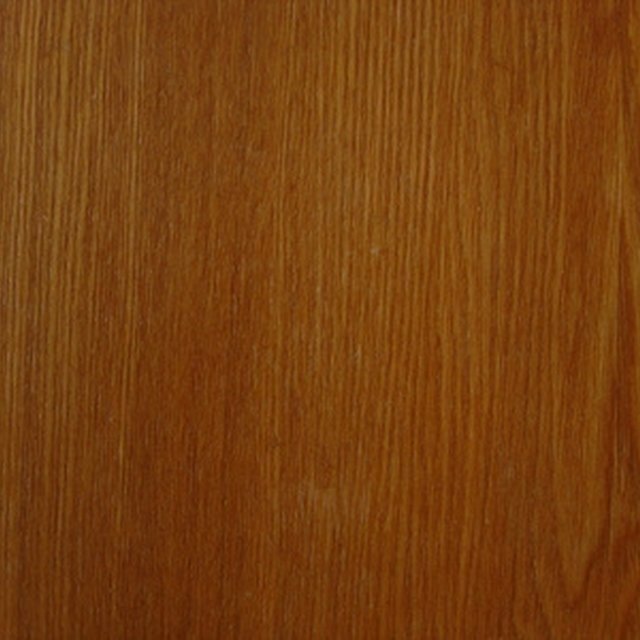 When you have decided on a particular design, you will first need to find barn wood that is aged really well. In other words, barn wood bleached by the sun. Many old barns still stand today, and a lot of times you are able to purchase some or all of the barn wood from the landowner. Or you can purchase barn wood from some lumber yards. After obtaining the barn wood, you will need to clean the wood with a high-pressure hose to remove any debris, bugs and dirt. The wood needs to be totally clean. If the barn wood still has paint on the surface, be sure to scrape all signs of the paint away. Leave the wood in a sunny spot outside to dry for several days. You will need to turn the wood over periodically to prevent mold from forming on the underside of the wood while drying. The old barn wood lengths will not have straight edges. In the past, builders didn't have the technology we have today, so the straight lines may not necessarily be straight. 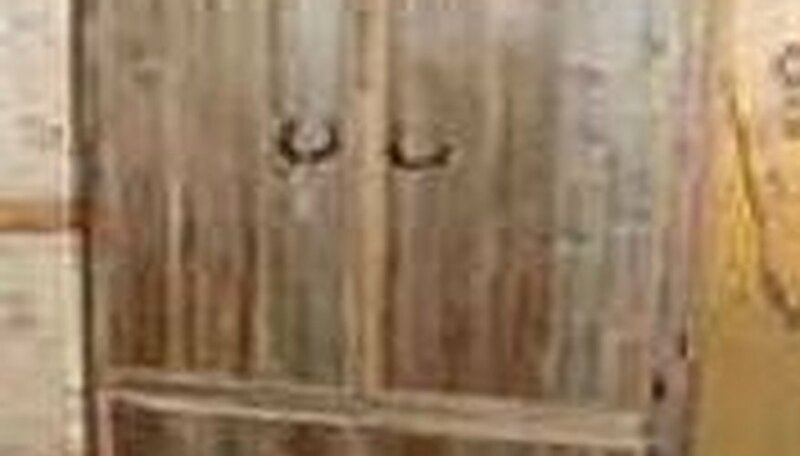 If you have ever lived in an old wooden house, you will understand this, as the walls were almost never straight! Plane the edges of the boards to straighten them, or if you prefer, measure and cut the excess off. Lay out the wood in different designs, because old barn wood has distinctive knots and whirls in the wood. Play with the design to match the knots and whirls. With woodworking tools, cut the desired lengths of wood for the design you have in mind. Instead of nailing the structure together, it is better to use biscuit joiners and glue to ensure a tighter fit and avoid splitting the wood, as in nailing. You can either sand and stain the wood or just lightly sand the surface and apply several coats of polyurethane sealer. Staining the wood will make the old barn wood look more new, but if you are after a really rustic look, simply sand and seal. Use old iron hardware for handles, knobs or corner brackets. Search online for builders if you don't have the desire to do it yourself. Use all safety precautions when using power tools.